The blood contained in newborns' umbilical cords may be beneficial for treating a variety of diseases, scientists believe. 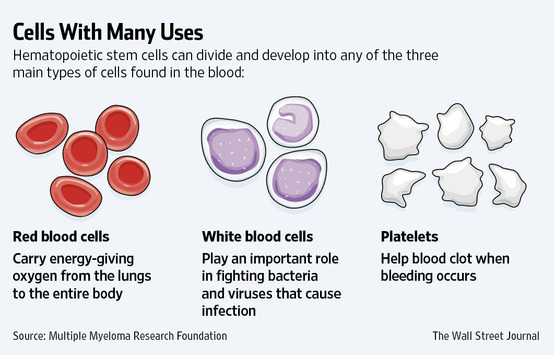 While more research is needed, scientists are already looking into the benefits of cord blood and tissues for heart disease, autoimmune diseases, multiple sclerosis and more. As John Wagner, a professor of pediatrics and director of the blood and marrow transplant program at the University of Minnesota, says, “The early data look very promising that this could be a useful new source of cells that could benefit a larger number of people.” Transplants of cord blood have already been shown to help repair some of the stem cells that are killed by cancer treatments such as chemo and radiation. Fortunately, collecting cord blood doesn’t harm the newborn or the mother and is much less invasive than collecting bone marrow. Not to mention, cord blood is easier to donate than bone marrow, since it doesn’t have to be a perfect match. If a mother doesn’t want to save the cord blood for her own child, the blood can be donated to cord blood banks nationwide and made available to others who can use it.